The Marquis of Amberley is rich, assured and thirty-four years old, with the reputation of being a law unto himself and a degree of charm which even his friends consider disastrous. When his coach is waylaid by highwaymen and his coachman shot, he is forced to take shelter at the first house he finds and is subsequently trapped there for a week by a severe snow storm. 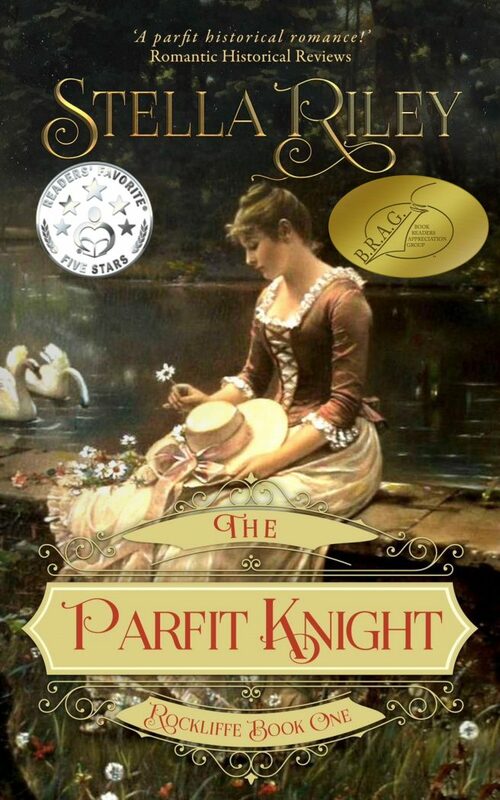 Oakleigh Manor is the home of beautiful, twenty-two year-old Rosalind Vernon who lives alone but for her devoted servants and an ill-natured parrot, cut off from the outside world by the tragic result of a childhood accident. But Rosalind is brave and bright and totally devoid of self-pity – and it is these qualities which, as the days pass and the snow continues to fall, cause Amberley to fall in love. On his return to London, the Marquis persuades Rosalind’s brother, Philip, to bring her to town for a taste of society – a move which, despite her handicap, Rosalind handles brilliantly. 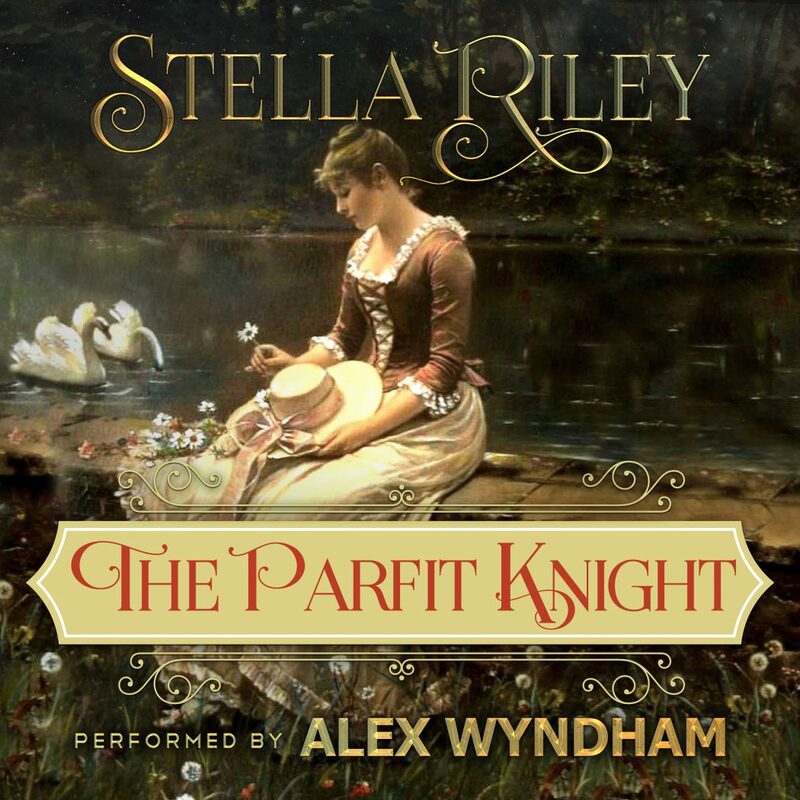 But the course of Amberley’s courtship is far from smooth for, due to a misapprehension, Philip Vernon actively dislikes him and Rosalind appears to be falling under the spell of the suavely elegant Duke of Rockliffe. Worse still, Amberley is haunted by a dark and terrible secret that, if revealed, may cause him to lose Rosalind forever. 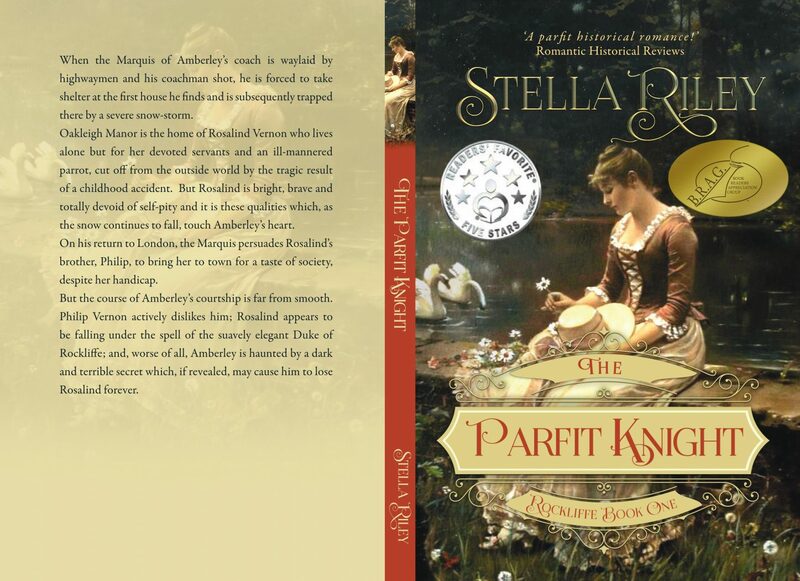 The Parfit Knight is book 1 in The Rockliffe Series.